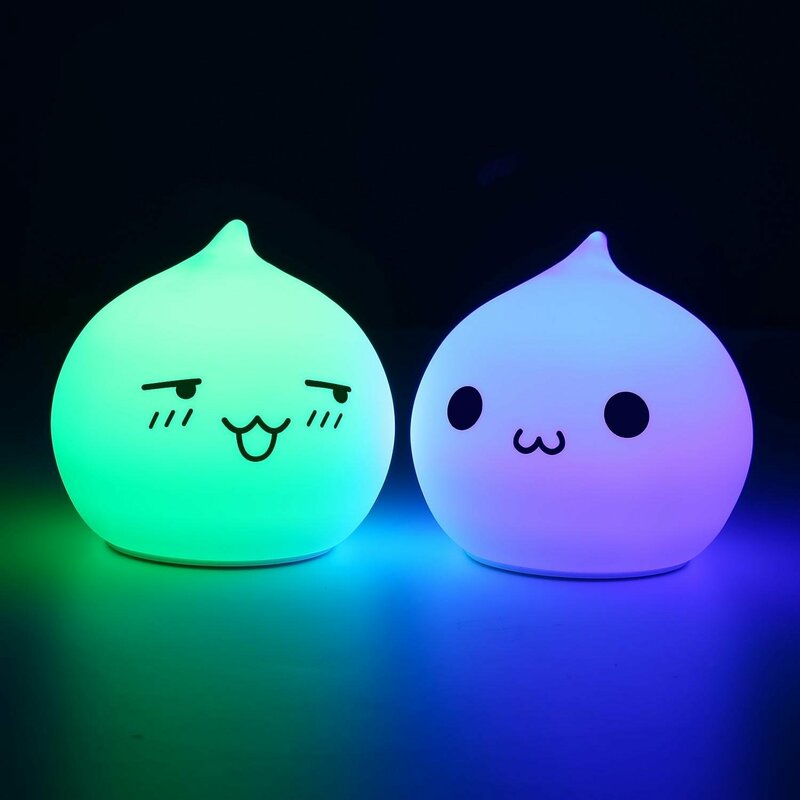 Check out Umiwe Rechargeable Waterdrop Silicone Night Light at its original source. New fashion plush rabbit eye mask for women and girls .Comfortable plush material ,elastic band design. 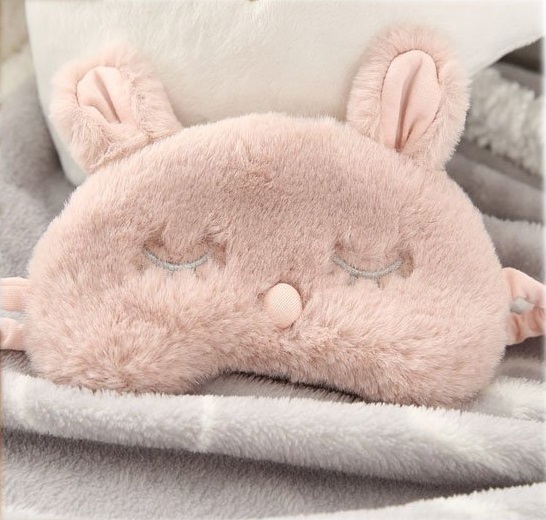 Check out Ayygiftideas New Fashion Plush Rabbit Eye Mask at its original source. 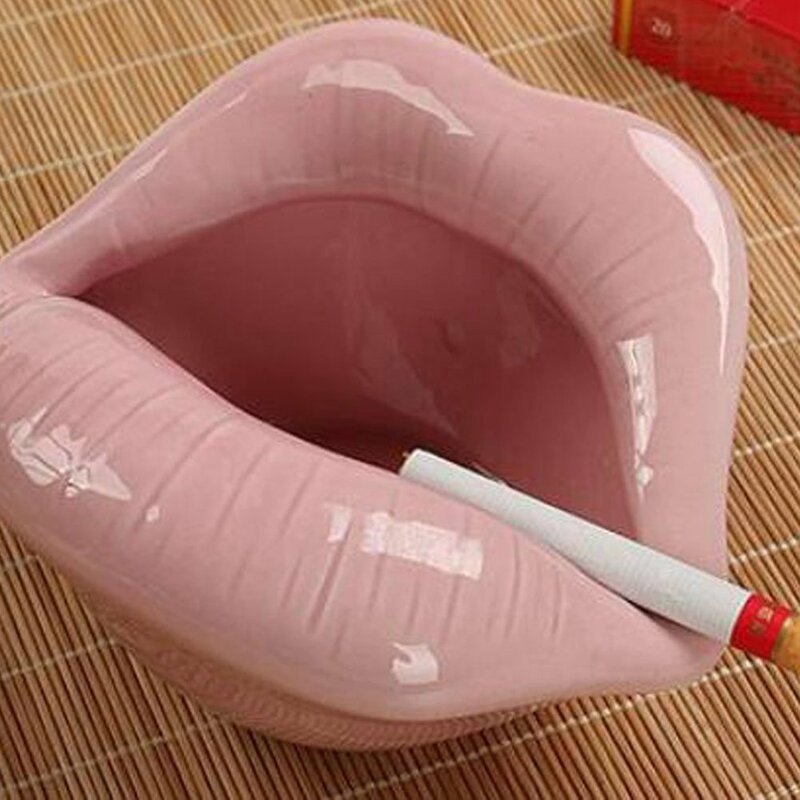 Check out Loghot Creative Ceramic Cigarette Ashtrays at its original source. 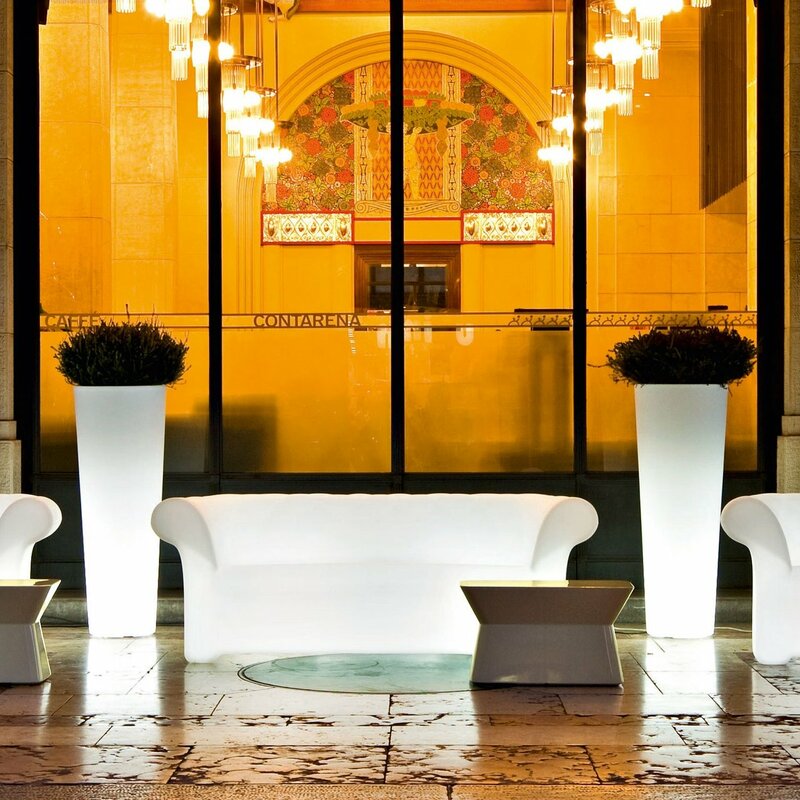 Check out Sirchester Lighted Sofa at its original source. The marbling is polished by artificial roasting, so each plate has a different pattern. 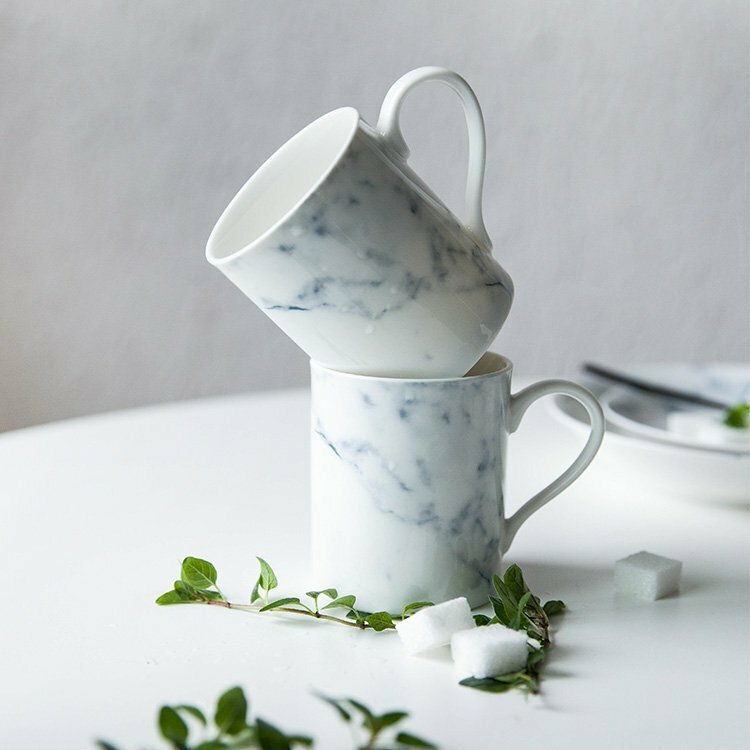 Check out Marbled Ceramic Cup at its original source. EEL is water and sweat-proof. It can be worn for water activities ranging from showers to wakeboarding in the ocean or other water activities that involves high velocities. 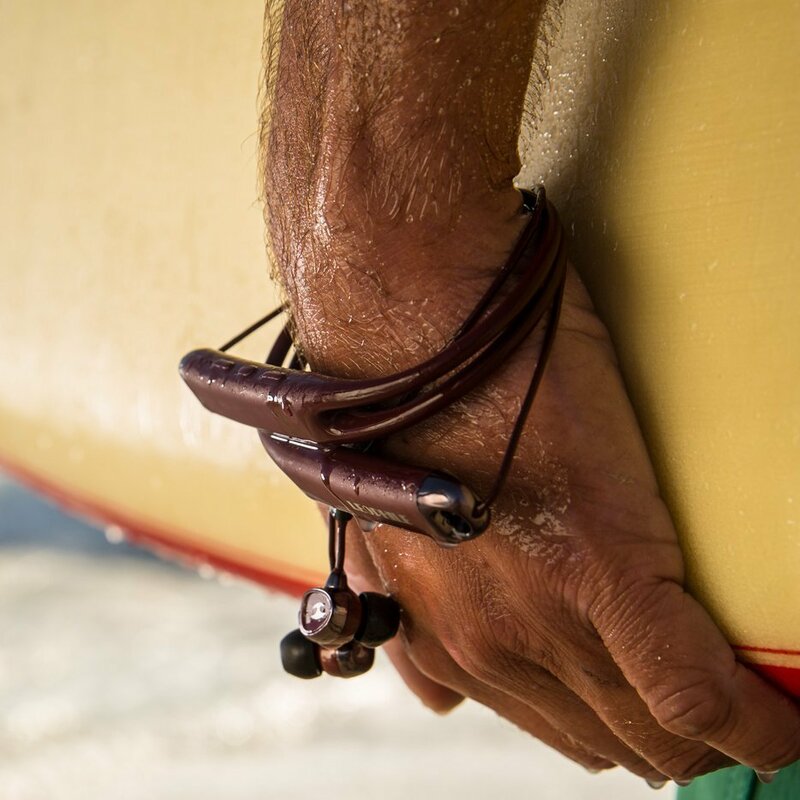 Check out LEOPHILE EEL IP67 Waterproof Sports Bluetooth Neckband Earphones at its original source. Welcome to our first collection: Xtra Light SS18! 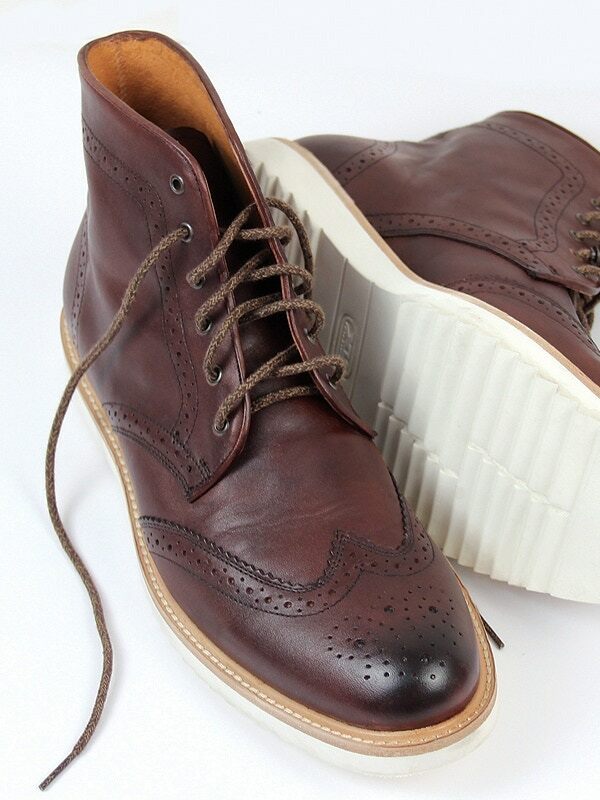 We’ve created a high quality great looking footwear brand. And at the same time a really light shoe structure that is as comfortable as your old sneakers! Check out John & Co. Footwear – Comfort should look great at its original source. Festive, lighted holiday mantel scarf will turn any boring fireplace into a spectacular frosted display. Studded with white LED lights for a glowing, icy look. Mantel runner can also be used on a sofa table, entryway table and more. 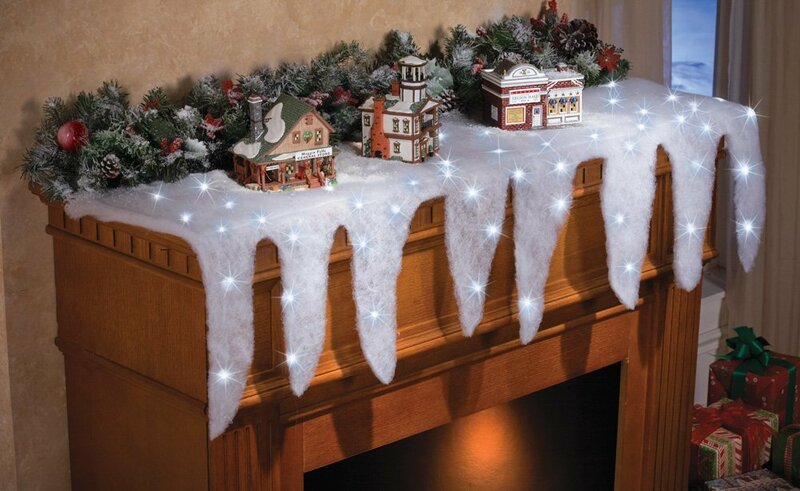 Check out Lighted Snow Icicle Holiday Mantel Scarf at its original source. All Terrain Ready: Built-in LiDAR (distance sensor) preventing ground collision in varying terrain and extreme changes in elevation at high speeds. No Remote: Initiate takeoff and make quick inflight adjustments with the press of a button on the wearable AirLeash. 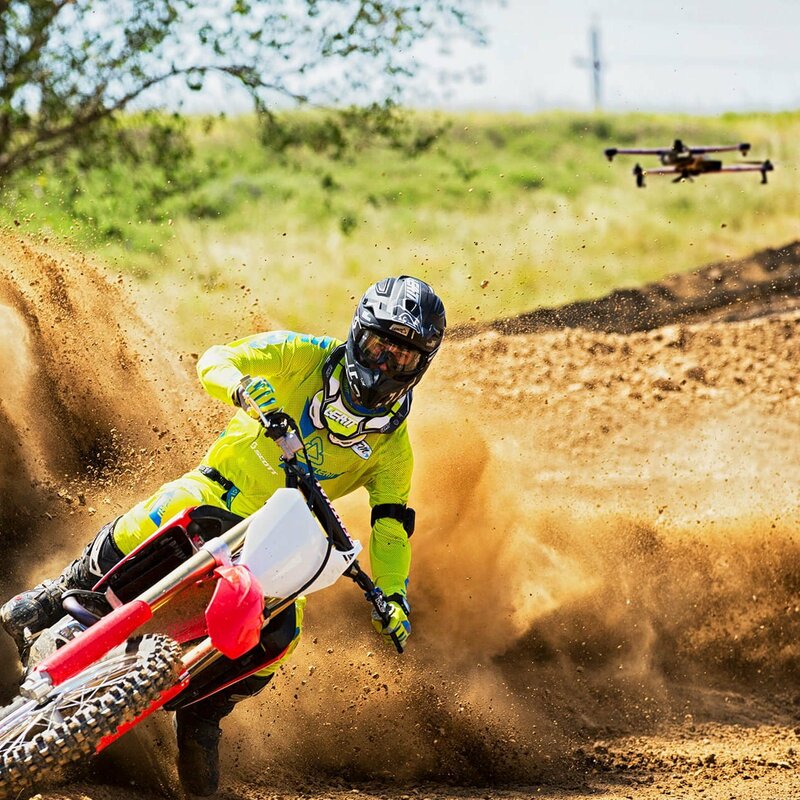 Check out AirDog ADII Follow Me Action Drone at its original source. 10 signal flares compatible with the Berloque “signal set” pistol or the Xythos “signal set”revolver. 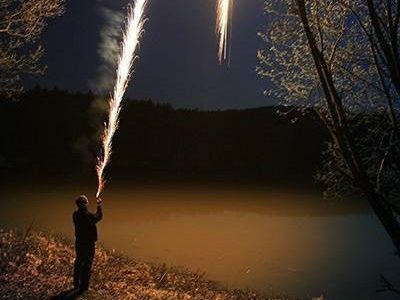 Check out Signal Flares at its original source.